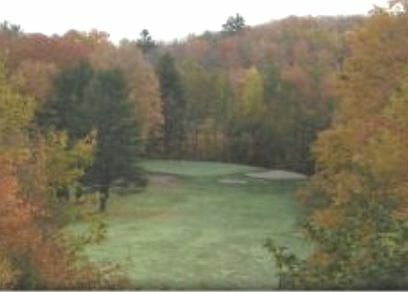 NMU Golf Course, originally named Chocolay Downs Golf Course, is a Public, 18 hole golf course located in Marquette, Michigan. Northern Michigan University purchased the course in 2009. 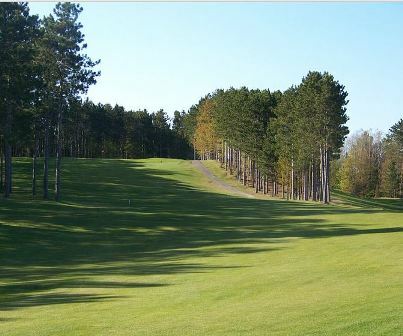 NMU Golf Course first opened for play in 1993. The course was designed by Bruce Matthews III. 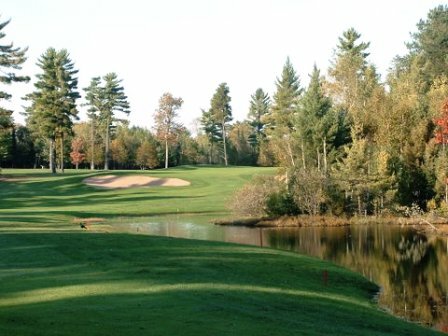 This links-style course has rolling, tree-lined fairways. The greens are large (averaging 6,500 square feet), and some are multi-tiered. Water comes into play on one hole - the 189-yard, par 3, #5. This course is home to the "world's largest putting green," located on the ninth hole - a 589-yard, par 5. Par for the course is 72. From the back tees, the course plays to 6,221 yards. From the forward tees, the course measures 4,546 yards. The longest hole on the course is # 9, a par-5 that plays to 589 yards. The shortest hole on the course is # 3, a par-3 that plays to 158 yards from the back tees. 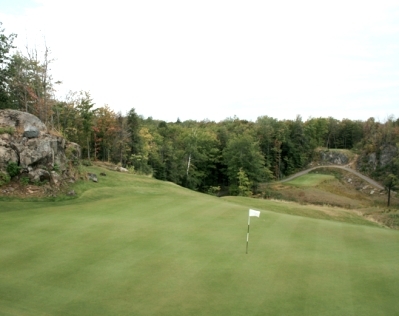 Watch out for # 5, a 433-yard par-4 challenge and the #1 handicap hole on the course. 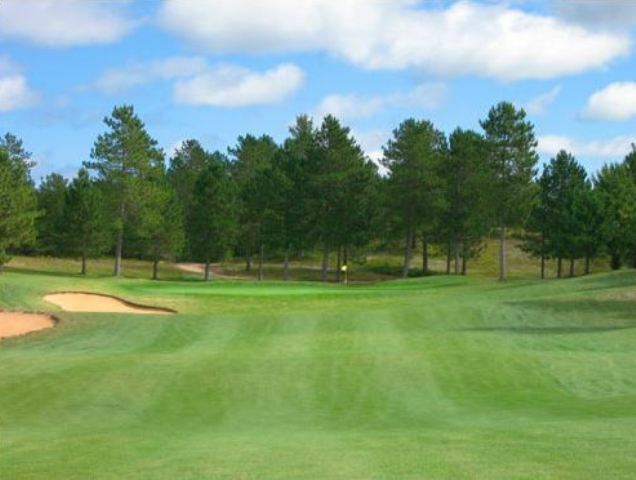 The easiest hole at NMU Golf Course is # 13, a 169 yard par-3.